Scvottish farmland Early morning sunlight warms up a solitary sheep after a night of sub-zero temperatures near Ben Lawers above Loch Tay, Scotland. The previous week, late winter snowstorms dusted the surrounding peaks in March making for a landscape of contrasts. How we support upland land management in future decades is of vital importance to the health of both Scottish agriculture and our rural communities across the country. With more than 85% of Scotland’s land mass designated as ‘disadvantaged’ – almost the exact opposite to England where only around 15% shares this classification – the difficulty in achieving profit has to be recognised, and there are limitations on support schemes focused on productivity and efficiency. We have known since 2015 that there was to be a reduction in payments through the Less Favoured Areas Support Scheme (LFASS) following changes in EU rules. 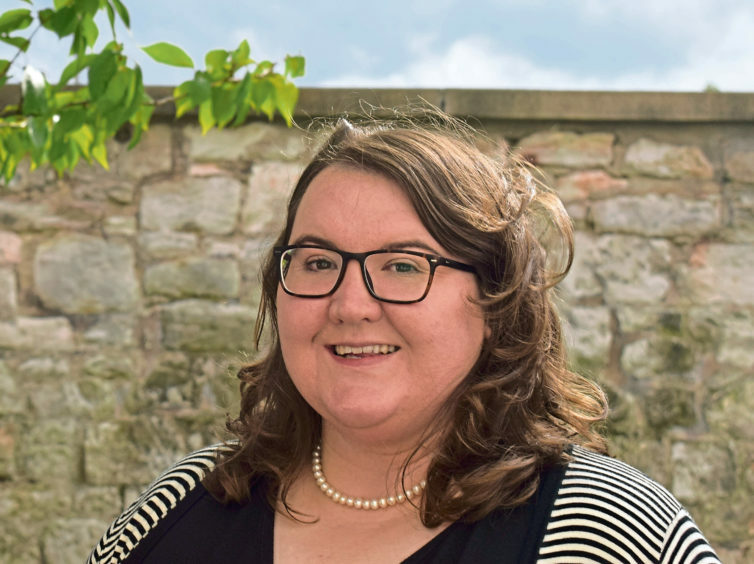 Eleanor Kay – policy advisor for agriculture at Scottish Land and Estates. Although this is not a Brexit-related issue, our planned departure from the EU has somewhat overshadowed what the Scottish Government and the industry knew was coming down the line. LFASS is worth £65 million a year to Scottish farmers. Rural Economy Secretary Fergus Ewing has given a commitment that support will be at least equivalent to 80% of 2018 LFASS payments in 2019 and 2020, with a stated ambition of maintaining 100% payments – a move that would cost the Scottish Government £13m and £39m respectively. It is vital payments are maintained for the foreseeable future. 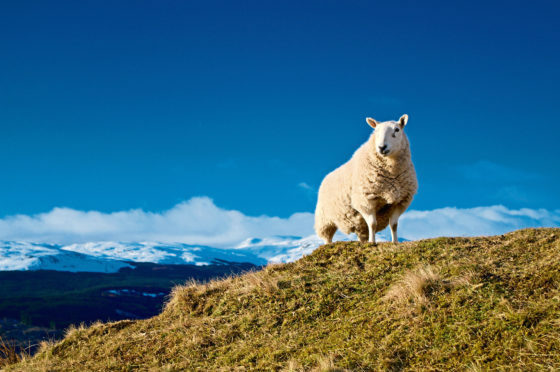 Last week saw Scottish Land & Estates (SLE) join a coalition of farming stakeholders to brief MSPs in the hope of achieving cross-party consensus. SLE has been forthright in its assessment of the challenges facing agriculture, and the need to acknowledge and tackle the lack of viability and profitability of our farms. After 2020, there will be an undoubted requirement to continue to support upland land management and we are keen to move to a situation where farmers, crofters and land managers are rewarded for what they deliver to the environment and communities, as well as continuing to provide food and other market goods. The Scottish Government has said there will be a Scottish Agriculture Bill and we, like others, are keen to get more detail on the timescale and the likely content of that legislation. However, it is vital we start considering now what we want to achieve from our land. We believe that a vital component moving forward is formulating a proper land use strategy that takes account of all different types of land uses, whether it be farming, forestry, conservation, sporting or tourism. We want to see public funding for active upland management – including our vital farming businesses – maintained in the long-term, but the conversation on what the public purse will support and how we structure that funding needs to begin now.